Thomson Creek Farm: Need a seat? 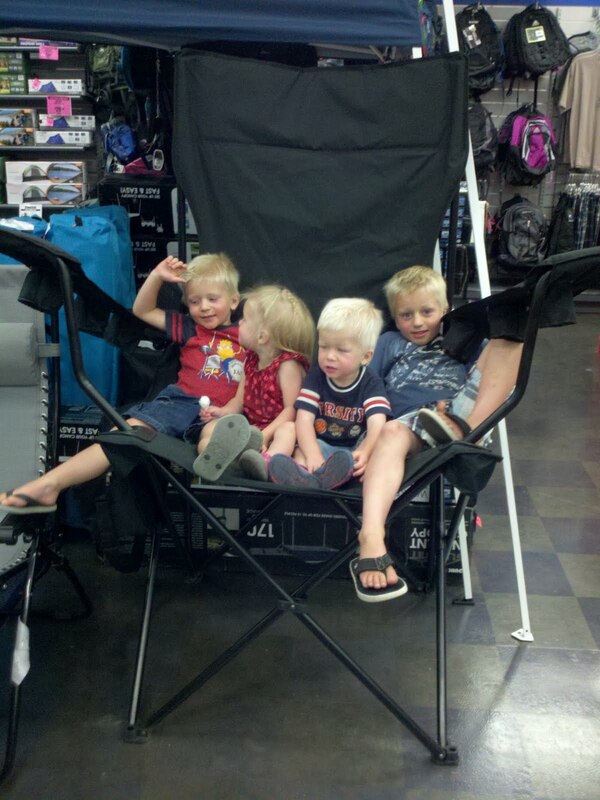 Saw this awesome chair at big 5. Now if it would have had for straps to tie all my kids down, I may would have forked out the $100!